Here is part 6 of the raffle Prize preview. 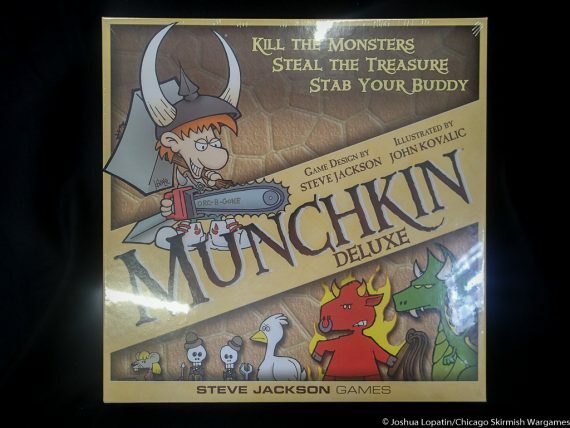 If you would like to win one of these fantastic prizes, come to Greenfire Games on September 23! 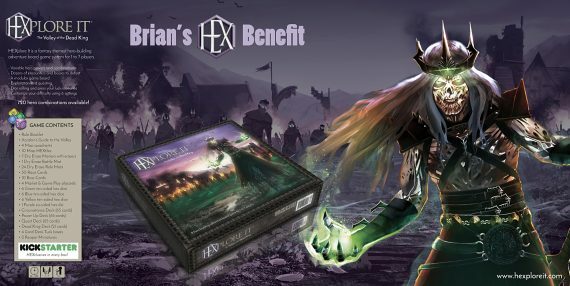 We will have 3 certificates each good for one copy of Hexplore IT upon release (which is very soon, i believe!). 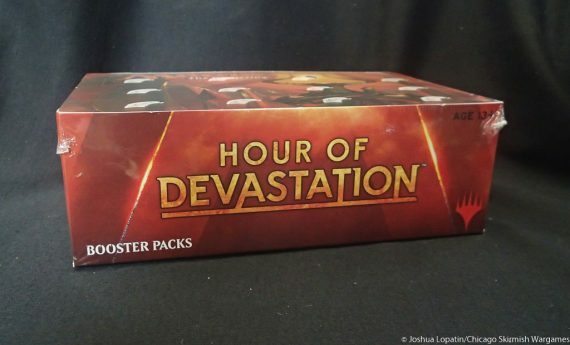 The distributor donated a box of MTG booster packs. 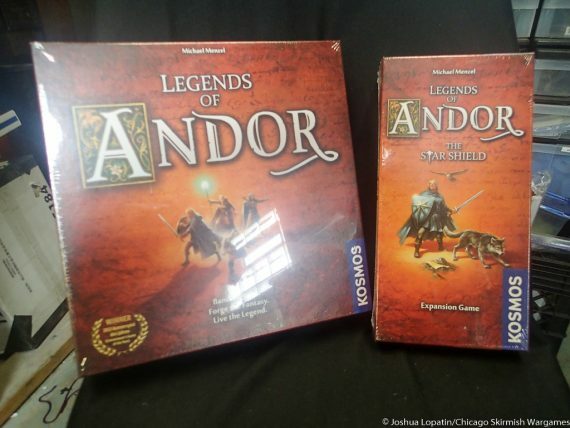 Kosmos donated this copy of Legends of Andor with the Star Shield expansion. Haba donated a copy of Dragon Tower. 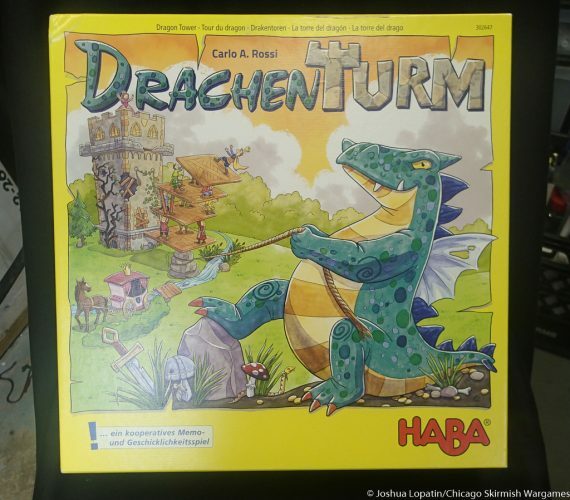 This is a very engaging kids game! 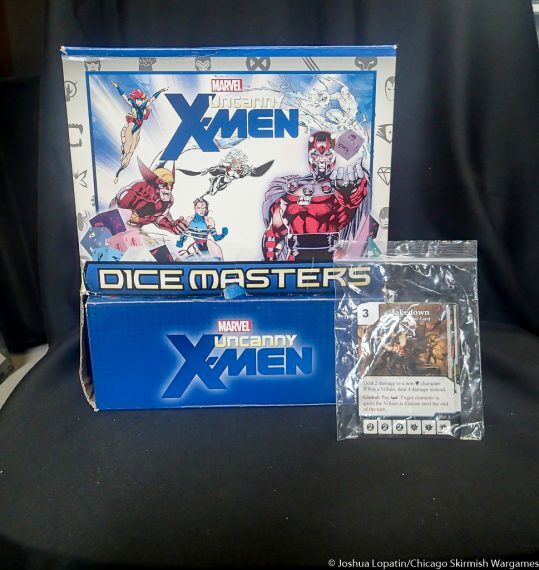 Sameer donated this booster box of X-Men dice masters, and a pack of related promo cards. 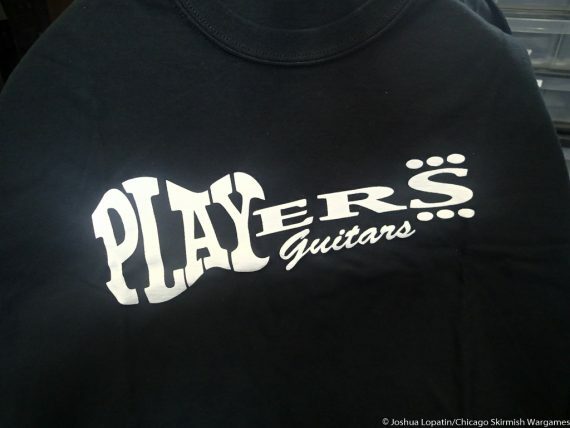 Player's Guitars in Worth, IL donated a t-shirt. They are the best techs in the Chicago area!